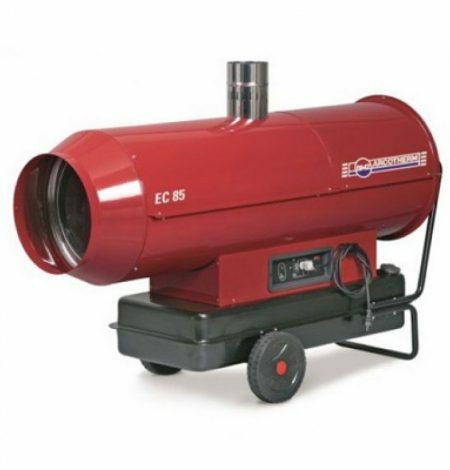 If you are looking for the best marquee heater then look no further! 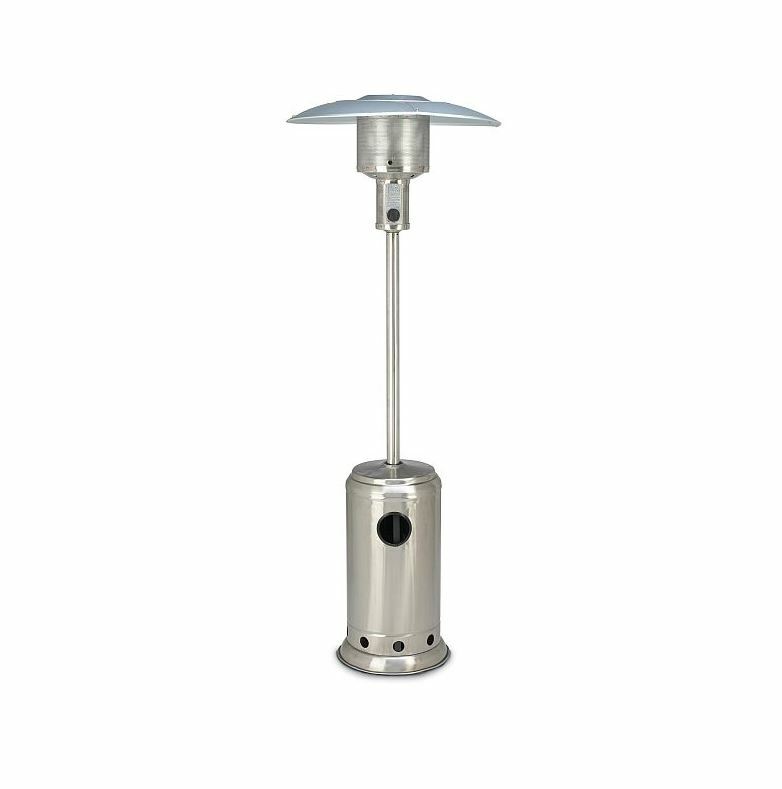 Our Arcotherm marquee heaters are ‘indirect’ which means they are positioned outside of your venue and warm clean air is ducted inside. 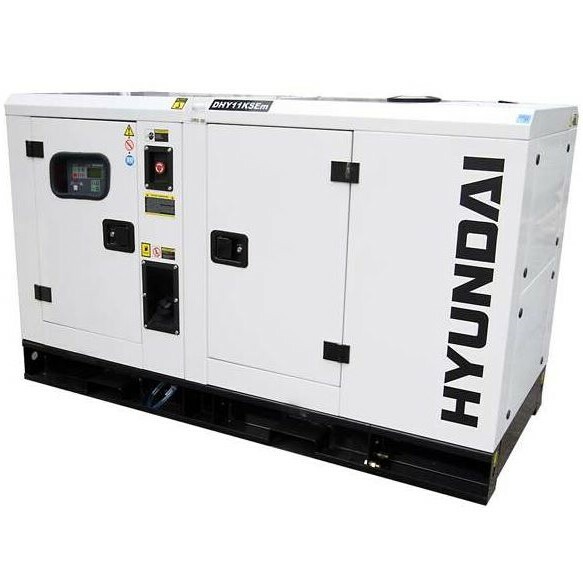 Fitted with an electronic flame control, safety thermostat and electronic control panel they produce large volumes of clean fume free warm air. 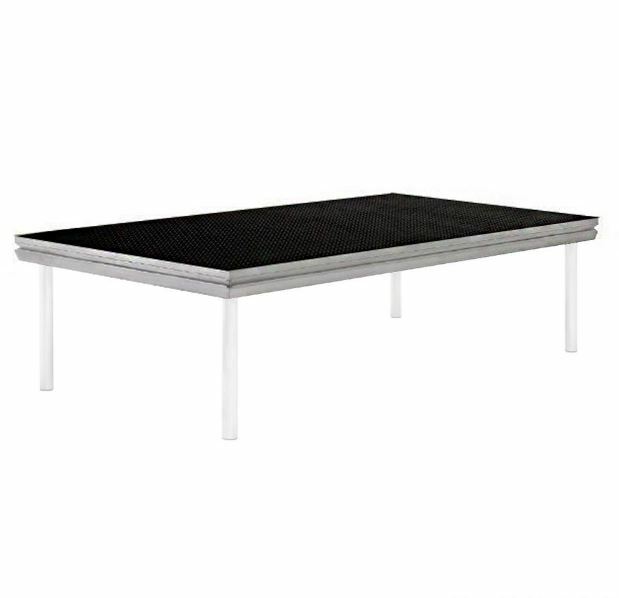 They are ideal to hire for use in marquees, barns and other structures that have limited ventilation. 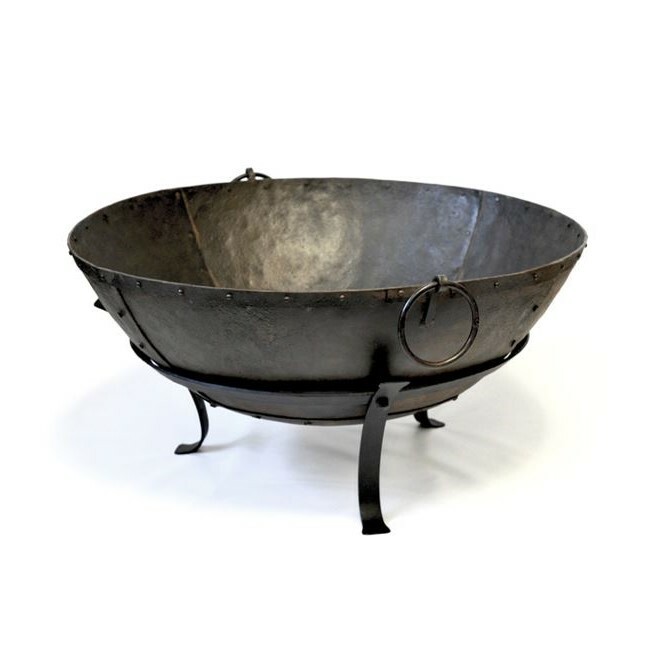 Our marquee heaters also come with ducting, a stainless steel flue and rain cowl. All these features ensure that your marquee is at a suitable temperature for when your guests arrive and throughout the day. A definite if you are planning a winter wedding but given the unreliable nature of the English summer, a marquee heater is always worth considering. However you decide to heat your marquee there are always a few do’s and dont’s. There are the obvious things like making sure your heating is on well in advance of your guests arrival to make sure the marquee is full of warmth from the start. Don’t try and get away with a halogen or infra-red heater. They are not powerful enough and won’t be able to sufficiently heat your marquee. 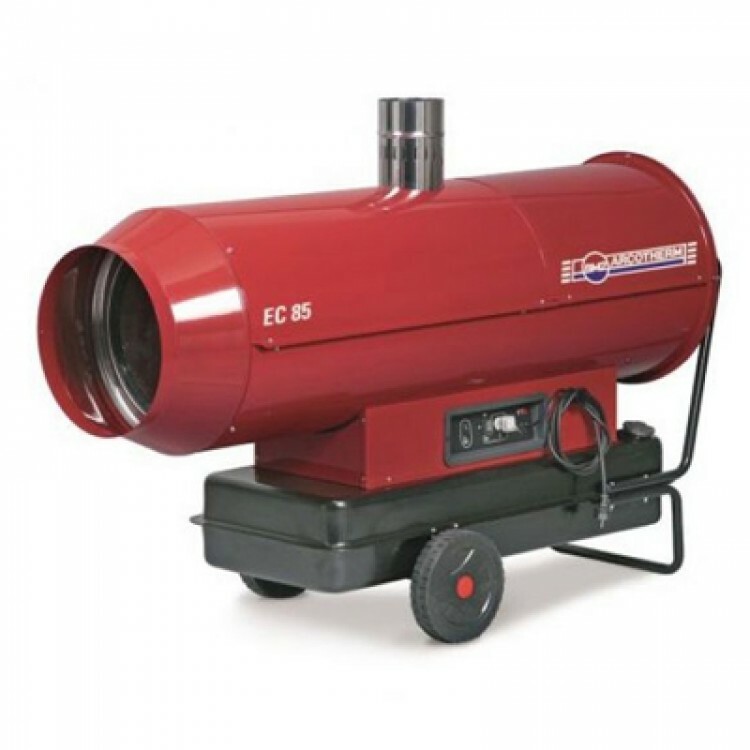 Unsure of exactly what marquee heater you need? Feel free to contact us for any advice.